Are you Living Life on Autopilot? Loes Knetsch is one Entrepreneur who certainly is NOT Living Life on Autopilot. Loes is one Dynamic Entrepreneur! Other than being a Mother to 6 children and Grandmother of 2, Loes works over 10 hours a day, 7 days a week on her varied businesses. Having always worked as a Freelancer, and with 25 years of experience as a successful entrepreneur, Loes feels she doesn’t fit into a regular job. As a Mother, Loes felt her greatest challenge has been “To speak up for my children when they managed to get in trouble. 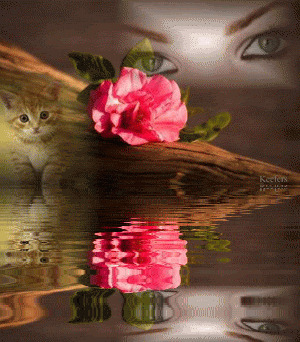 I am not good with words, on paper I am the best, but talking is not my strongest point. I always think, I should have said this or that.” How many of us Moms second-guess ourselves like this? Today what Loes loves most is being at home working, but balancing work and home life hasn’t always been plain-sailing. 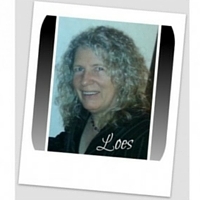 Loes recalls a time when she had to go out working as a private cleaning woman. Was it a good decision to become an Entrepreneur? Do you feel you have already written your bestseller or created your best work? If you were to die tomorrow, would you be at peace knowing you had lived a full, happy and meaningful life? I am not yet ready, so give me some time:) When it would happen, I sure hope my family will keep my websites alive. We are all one, what you give to another you, in fact, give to yourself. So be sure you give away only the best! Is there a book or a song that has had huge significance or meaning in your life? What an amazing co-incidence! 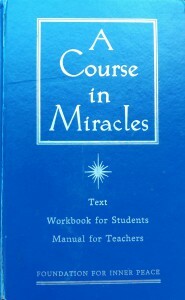 A Course in Miracles is also my all-time favourite book! I had my own personal copy (on left)) on my bookshelf for almost 10 years when finally, on World Peace Day 2009, I started studying the Workbook for Students. I completed it a year later, and it was life-changing in many ways. I started working through it again this year, and got stuck on one of the Lessons. I just couldn’t get past Lesson 68: Love Holds No Grievances. I mentioned this to a friend of mine who facilitates The Work, by Byron Katie. Dorothea lent me her copy of The Disappearance of the Universe by Gary Renard (on right), suggesting that it may help me get past this “learner’s block” I was experiencing. It certainly has! 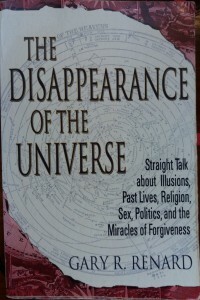 Naturally, Loes has read this book too, and asked whether I had also discovered the books of Neale Donald Walsch and Esther & Jerry Hicks as well? Absolutely! 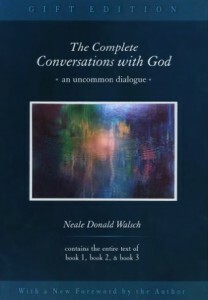 Ask and it is Given and Conversations with God rank right up there in the list of my all time favourite books. Which people have been enormously helpful to you? My mom and Dad have always been my greatest supporters, whatever I took on my shoulders. What advice would you give someone just starting out as an entrepreneur? Is there anything you feel you gained by becoming an entrepreneur? The freedom to work when I want. Do you feel you chose an easy path or a difficult one? For me it is easy, but I know not everybody is cut out to be self employed. You need discipline and perseverance. Loes is looking to assist everybody, anywhere in the world, who wants more out of life than a 9-5 job. Whatever you focus on, will grow. Whatever you resist, will grow. Whatever you worry about, will grow. Whatever you judge, will grow. You have been taught to use your creative ability for the good things and the bad things happening to you. The source of creating wealth, health and abundance lies in your heart. By connecting your emotions to the love in your heart, you cán move mountains! Feel your emotion of kindness, thankfulness, gratitude and abundance, feel..!! AND CONNECT THOSE TWO FEELINGS TOGETHER! Whatever you judge will grow, what is judgement? There are judgements you have never thought about, I guess.. I am a woman, which judgements do you have about that? A woman is weaker then a man? A woman gets paid less then a men? A woman is less suitable to lead? A woman …. you can think of some…. I am born in a poor family so…MONEY IS…. I will never make it, unless I win the lottery? Born a loser, always a loser? Step out of your judgements and step into GRATITUDE. And connect your grateful feelings with the love in your heart! Throw every single thought about putting things down out of your head! floating and fully connected with the universal energy…. The universe will give you anything you “think” you deserve! So think wisely, put your judgements under a magnifying glass and tell them to leave you at once. Re-install your authenticity! You are born in abundance, you just left it behind you, believing all kind of nonsense teachers told you on the way to adulthood. Start today believing in yourself and empower yourself again! Awake! Connect positive emotions and feelings consciously to the warm loving feelings in your heart! 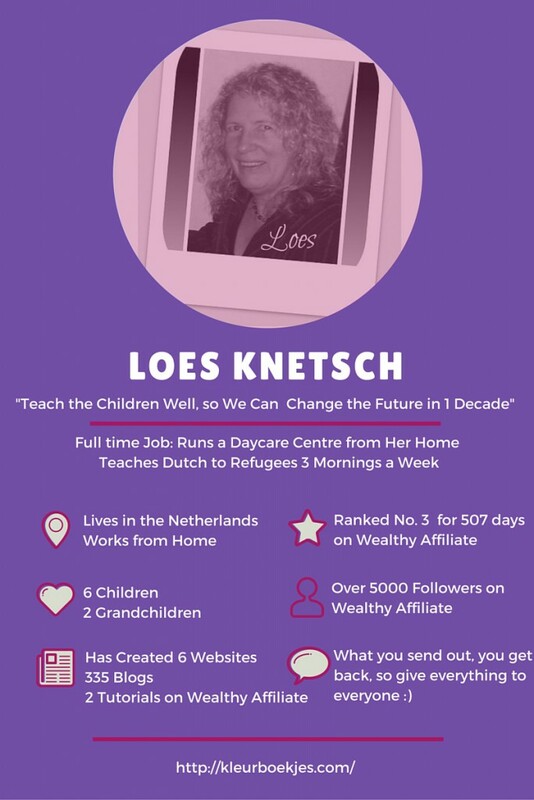 If you’d like the chance to learn more from Loes, visit her websites or find her on Wealthy Affiliate. What a great interview of a very inspirational lady. I am always motivated at Wealthy Affiliate with all of the energy that Loes has and her willingness and desire to help others. I think the best thing about being an entrepreneur and a woman is that we women get to “beat to our own drums”. We get to follow our passions and for that we are truly blessed. Hi Wendy, thank you so much for your comments. Agree & agree! Funny, I was just thinking exactly that this morning – how grateful I am to be living my passion. Well said. I really love your website and I left you a comment too! You are an inspiration, 6 websites!!! WOW! I had never done anything like this online or never had any prior experience then I found Wealthy Affiliate! I’m hooked I love building my website and learning! I have my first website that’s about 2 months old, maybe a tad older.. So I have another website in the works and that one is promoting WA! Keep up the great work and I’ll be back to visit! Hi Krissy, thanks for your comment. Congrats on your 2 websites. I can feel your excitement! Will make Loes aware of your comment so she can respond. 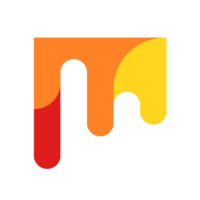 I like this interview blog post, it’s nice to get some insight into who you are and what drives your success online. What website gets the most traffic. Must be tough monitoring 6 websites at once. I would love to be able to be an entrepreneur like you, fortunately I have no kids to slow me down. Can you recommend where to learn to become an entrepreneur? Thanks for your comments Benjamin. I will let Loes know so she can reply. Hi Benjamin, nice name, my youngest son is called Benjamin too. To answer your question, I have searched the whole internet to find a good and affordable marketing education and I found a terrific one in Canada. The educations in the Netherlands are way over priced. Since July 2014, I am studying at the Wealthy Affiliate University with great pleasure and I am still learning every day something new. The good thing about this online training is that you can communicate with all participants and there is a 24/7 support team present. When you are looking for a good education, I recommend Wealthy Affiliate with whole my heart. You can try it out for free. 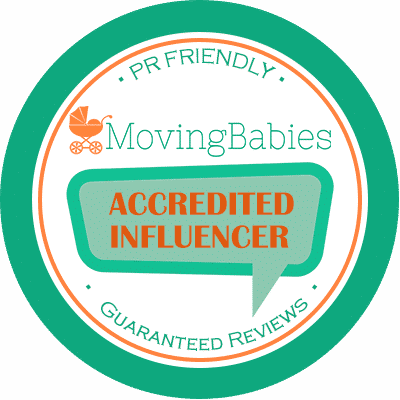 They offer a 7-day premium inside peek! I hope I have answered your question. Perhaps we will meet each other on the forum, Benjamin. Another beautiful co-incidence, Loes, my only son’s name is also Benjamin! Ha ha ha Loes… am sure they would be hard to find! Thank YOU so much for your interview. Really enjoyed getting to know you better, and finding we have the same taste in literature.